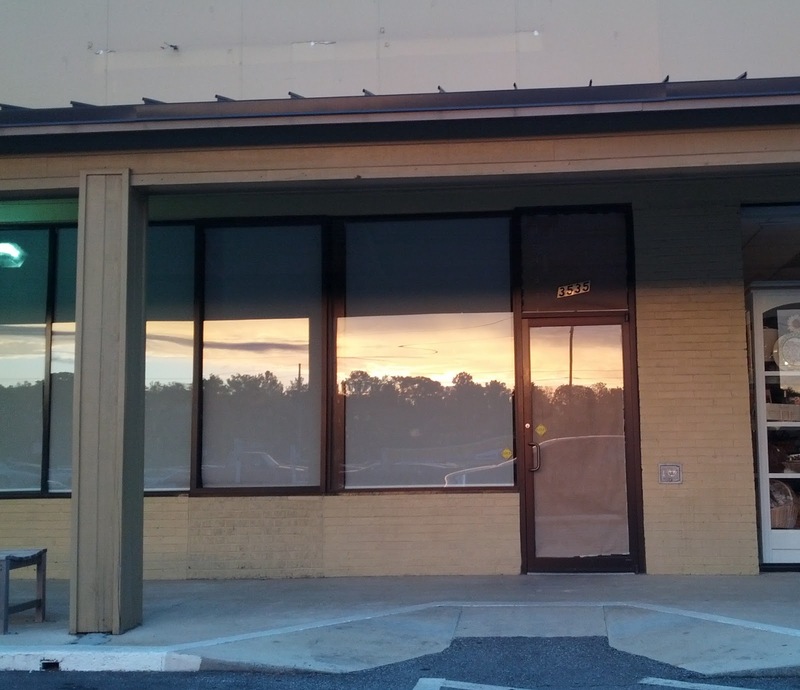 Menchies has closed its West Paces Ferry Road location. The West Paces location closed early last week and already all signage and branding has been removed. Menchies opened with little competition, but Yogurtland opened across the street all and but doomed them. Menchies opened their West Paces location in early September 2010 and Yogurtland followed in a shopping center across the street the following May. This is one of the first closings in town from a significant player in the froyo market. A nearby Menchies in Tuxedo Festival on Roswell Road in north Buckhead remains opens. Encino, California-based Menchies has about 200 locations worldwide, with about a dozen in Atlanta. Anaheim, California-based Yogurtland also has about 200 locations worldwide, with three locations open in Atlanta and others planned. Yogurtland offers consumers a proprietary yogurt product served locally at 36 cents per ounce compared to Menchies offering the more ubiquitous YoCream at 44 cents per ounce. Yogurtland opened at 33 cents but raised their prices early this spring. Menchies and Yogurtland both offer about 16 flavors in a self serve environment. Personally, I think the fact that Menchies was offering the same product as local joints like Yogli Mogli and Cowlicks and even RaceTrac, hurt them, but it was their higher price that sank them in the end. I predicted their closure on my DeathWatch earlier this year and so the closure comes as little surprise. There are far too many yogurt shops in Atlanta for everyone to survive. As a result, each shop must do whatever they can to differentiate themselves and give a reason for guests to come back to their shop rather than another. In the case of Menchies, their "my smileage" card, a frequent buyer card, proved to be less compelling than Yogurtland's overall lower prices. Texas-based Swirll, another frozen yogurt shop, closed their Roswell Road location in north Buckhead in late July but still has locations open in Dunwoody and Brookhaven. What makes you choose one yogurt shop over another? Do you go more for taste or price? Does one shops topping bar beat the others? Share your thoughts in the comment section below. I'm pretty upset that menchies closed. I didn't mind the price. My daughter's attend school not too far and all their classmates would always come for yogurt. The school even held spirit nights their. Sad to see them go.. Guess I will have to drive a little further for my menchies. Menchie's has the best toppings. It's location was the problem. Where have you read about other Menchies closing? Where did you read more menchies are closing? The closure information was retreived from reputable industry sources as well as froyo insiders. Thank for you reading the site. Menchies should be brought up on charges for such a bad investment...it screams FAD!